[Maya] An object got cloned and now I can't delete the double, can anyone help me figure out this? Alright, I've got a really weird problem for today. So here's my rig. Looks good, right? Everything works and bends like it should, this is great! See the highlighted thing way off in the distance? 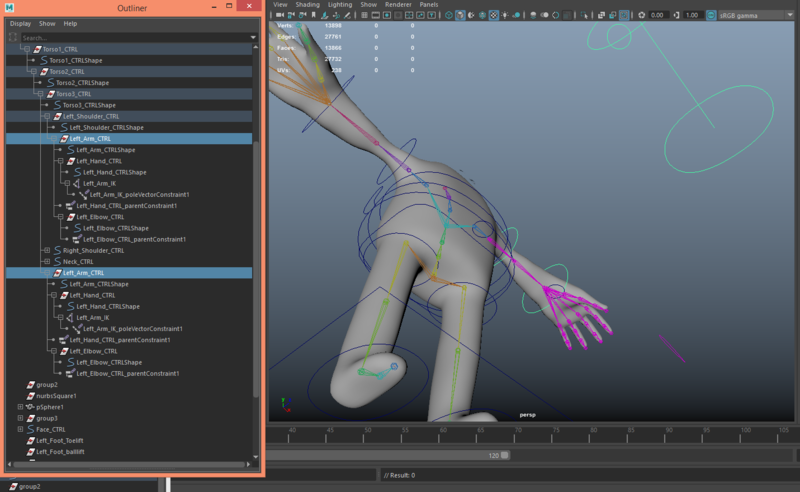 That's my rig's LEFT ARM shoulder, elbow, arm, and hand curve handles as well as the arm's IK handle. If I select one, it selects the original and the one off in the distance and vice versa. How did this happen? I have absolutely no idea. I think it may have happened at some point when I was parenting or constraining controls to each other. 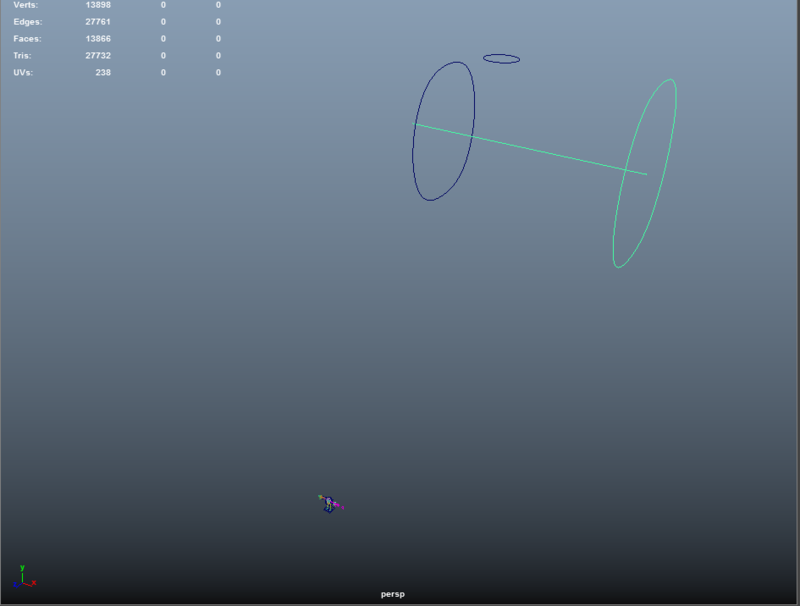 That little thing on the bottom is my model. Here are the relevant parts as listed in the outliner. I've tried some obvious options. Renaming one renames them both. 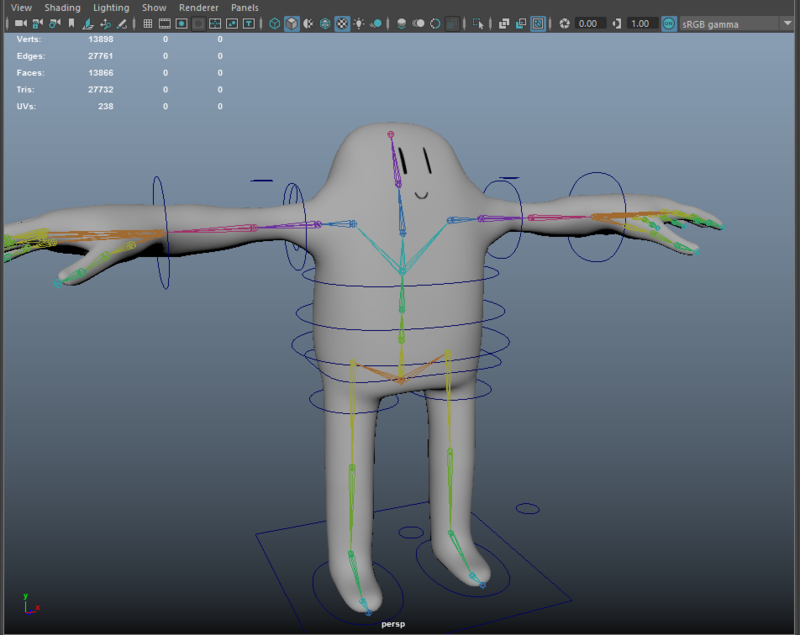 Deleting one deletes them both or crashes maya. 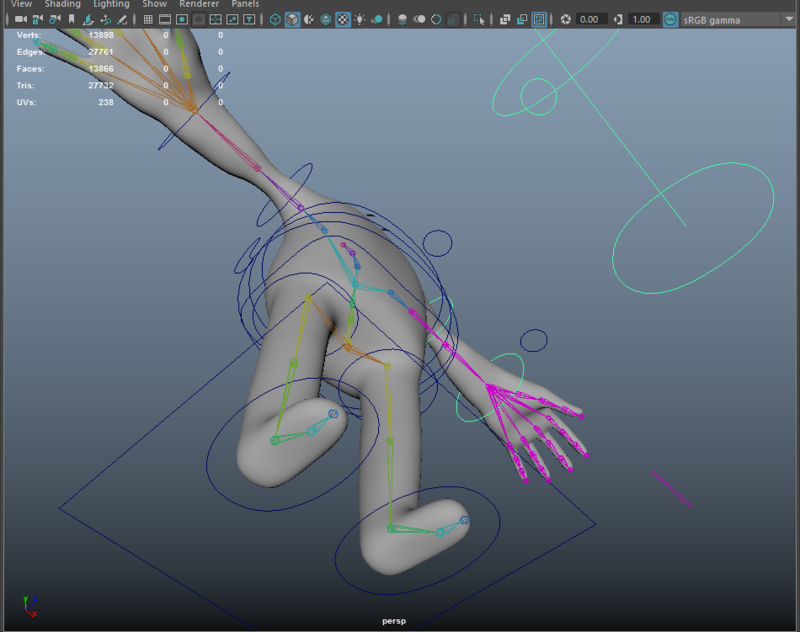 Deleting history doesn't seem to help things and sometimes crashes Maya. I've never had a file like this corrupt itself before, what do I do here? I suppose I could just leave it but I don't want to risk having random clutter in my rig screwing something up later. I do have somewhat recent backups that don't have this problem but I don't know what to do if this pops up again. Solved, under parent options had "Add instance" selected for some reason. Why would you ever want to select this option?